We have carved a niche as a preeminent Manufacturer and Supplier of JIR38G : 38mm Cap. Geared Radial Drilling Machine in Gujarat, India. 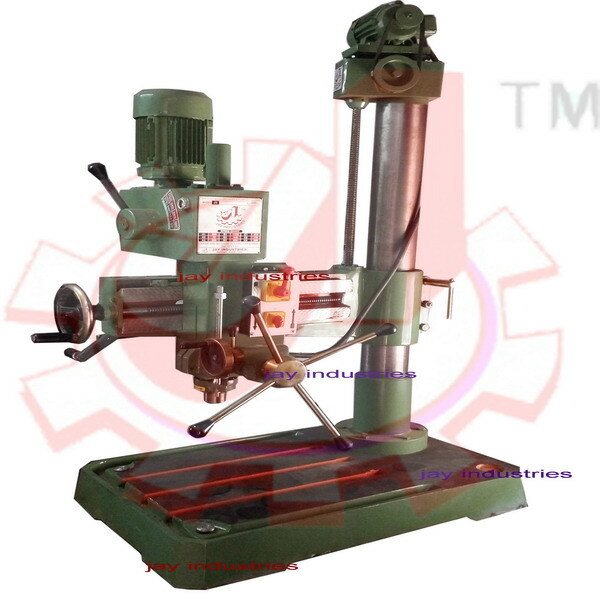 Made from a top-notch quality material, our Radial Drilling Machines are widely demanded due to their high strength and long operational life. Buyers can get in touch with us for obtaining JIR38G - 38mm Cap. 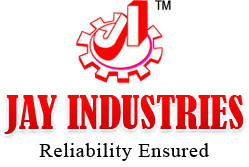 All Geared Radial Drilling machines with Fine Feed, at the best market prices. Geared Radial Drilling machine for budgetory customers. Packaging Details Wooden Carriage box packing for export on extra Cost.